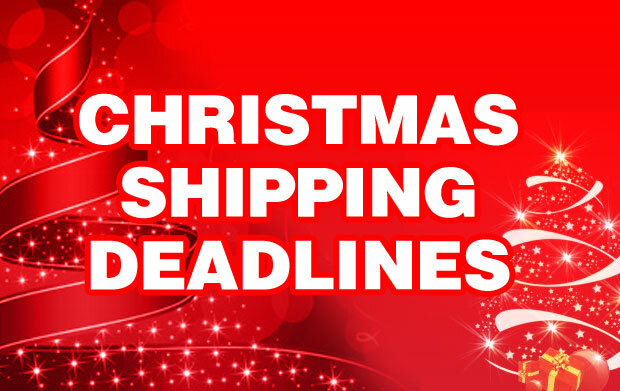 NRB RELIC: Christmas Shipping Deadlines....!!! 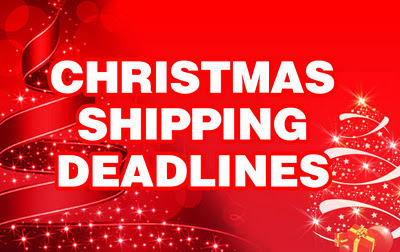 GET YOUR ORDER IN FOR THE HOLIDAYS...!! !